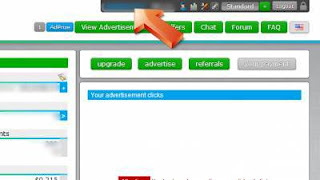 per click advertising on the site. It has a large base of members and thousands of people join it every day because of its proven credibility, eagerness and safety. And to get assistants Rifleat you should get 0.600 points and this gets after the passage of about two weeks and watch the ads daily and this does not require you more than a quarter of an hour just imagine? 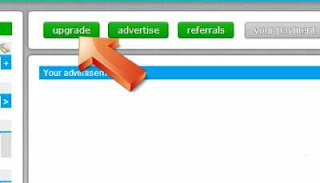 The way ads are displayed is by accessing your account and clicking "VIEW ADVERTISEMENTS" at the top of the page. The cost to the principal is $ 0.30 per month to maintain. 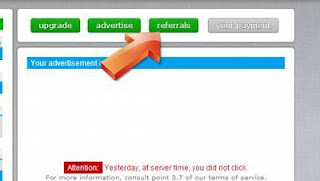 Instead of making a payment for it constantly, every Referral will pay for it as long as the auto-pay feature is activated and you will get $ 0.005 for every click it receives. Here we see that automatic payment "auto pay" is better why? The explanation is also simple. 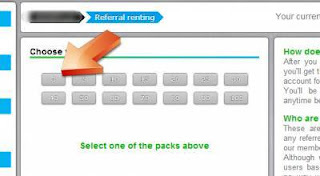 Because every day your Referral is active you will pay a daily rental fee. In this way, you do not have to worry about the amount you will be charged for paying rent. Refferal, whose average pressure between 2 and 4 would prefer to give him a chance 5 days before the internationalization.